Summerfields Friendly Village is conveniently located just off the Black Horse Pike in Williamstown. It is a community of thoughtfully arranged manufactured homes along shaded tree-lined streets, and it’s active from the community clubhouse to the Olympic-size outdoor pool. Spacious living and dining rooms with state-of-the-art kitchens and low maintenance exteriors make life casual and enjoyable. Each of these manufactured homes comes with a storage shed and can be customized to meet each homeowner’s individual needs. 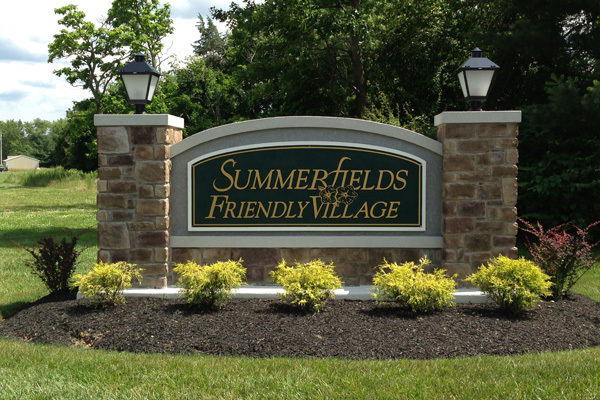 Summerfields Friendly Village is a community of 600 home sites and is situated in the heart of the New Jersey Pinelands. You’ll be happy to know that affordability is a cornerstone of Summerfields Friendly Village. The Summerfields Friendly Village is not only designed as a lovely community , it was also designed to be ideally located near great shopping, medical facilities, great dining spots, golf courses, historic sites, hospitals, and houses of worship—we have it all for you! And you’ll find no shortage of entertainment and nightlife. In fact, within a short commute are Atlantic City’s casinos and Philadelphia’s fine restaurants, museums and sports venues. The Temple Companies are the designers and planners of the all-age lifestyle community and have created a friendly hometown atmosphere. Since 1955, the family owned and operated The Temple Companies have brought fine quality, affordable homes to families of all sizes and ages throughout the country. 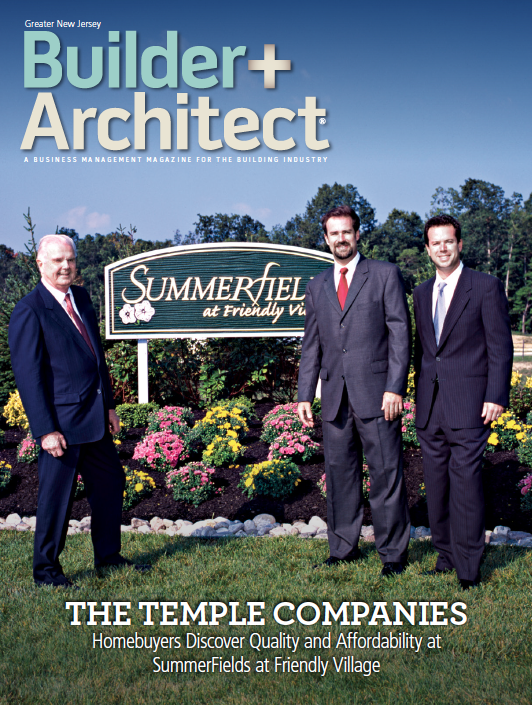 Their wealth of experience and dedication to excellence has earned the Temple Companies an outstanding reputation for providing exceptional homes with outstanding value. Today, The Temple Companies focus on offering resort style living to families and active adults providing exceptional homes at affordable prices. A stunning clubhouse, sparkling pool and impeccably maintained grounds define Summerfields Friendly Village as an all-ages Temple Company Lifestyle Community that you will be proud to call home. TESTIMONIAL – Don’t just listen to us, listen to what some of our residents have had to say. Contact us to find out more about Summerfields Friendly Village All-Ages Lifestyle Community.